It’s absolutely crucial that once you’ve gotten cracking on a new business idea that you open a business checking account—so it’s fantastic that you’re taking this first step, and you’ve found a place to start. 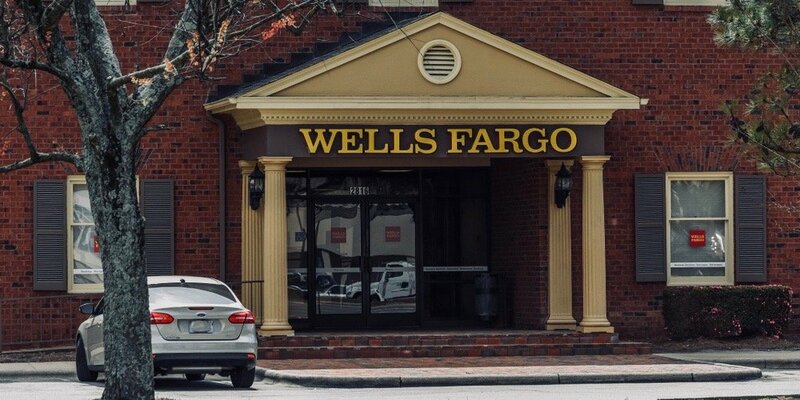 If you’re a small business owner who lives near one of the 6,000-plus Wells Fargo locations across the country, then it’s no surprise you’d be curious about the range of Wells Fargo business checking accounts. Or maybe you’ve been in business for quite a while, and you’re simply looking to switch banks and find the right one for your company. In that case, you might also be wondering about Wells Fargo business checking, trying to figure out if they have what you need in a new business checking account, too. Regardless of whether you’re a business bank account rookie or an absolute veteran, you want to make sure you sign on with a bank that fits your needs—whether that means low monthly fees, ample transactions, or 24/7 support. 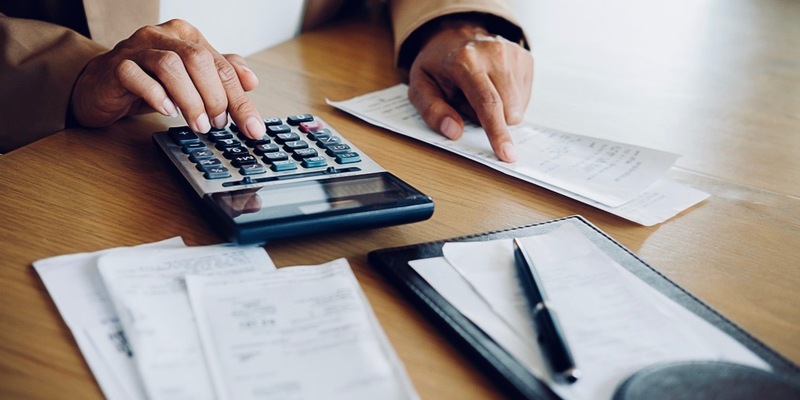 There are several differences between each of Wells Fargo’s small business checking accounts, and you’ll pick the one that’s right for you mostly with regard to the size and needs of your business. We’ll break down the differences, similarities, and help you find the best fit among Wells Fargo’s small business checking options. 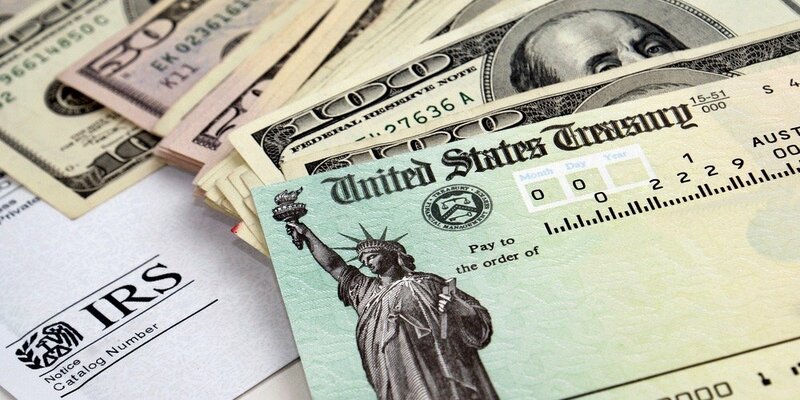 Why Do You Need a Business Checking Account? The reason to open a business checking account is really simple: You need to keep your business and your personal life separate. That’s not just good advice with regard to not hiring friends and passing on making your Uncle Ned a trustee in your company. 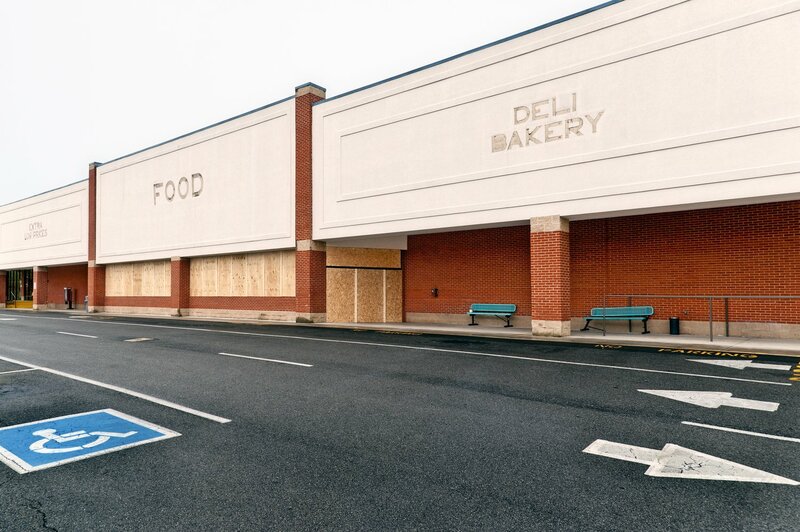 You need to open a separate business banking account for liability reasons, too. If you have an LLC or any other kind of limited liability setup, having a separate account is crucial for minimizing your personal exposure to any kind of lawsuits or damages in case something goes upside down. Before we go through the individual Wells Fargo business checking accounts, you should know what to look for in a business checking account. That’s the only way to distinguish what each account offers—and figure out which will serve your small business best. Do you need to process several deposits and withdrawals a month, or only one or two? What will your average minimum balance look like? Are you going to have thousands of dollars in checking at any given time, or do you anticipate carrying a smaller amount of money in the account? Are you going to do mostly cash transactions, or do you anticipate seldom needing to visit a branch if at all? How important is constant access to support? These questions should drive your decision-making as you determine what kind of business checking account is right for you. If you don’t know the answers to some of these big questions, pause before opening up an account, and look through this comprehensive guide to choosing the best business checking accounts. This’ll help you dig a little deeper into your small business’s patterns and make some of those determinations. First, determine what you believe your balance will be from month to month and use that as your benchmark. Open an account that only requires you to carry that minimum balance (or less, if possible). Then, make sure that other features—such as minimum transactions and the like—match up with what your business practices are at the moment. 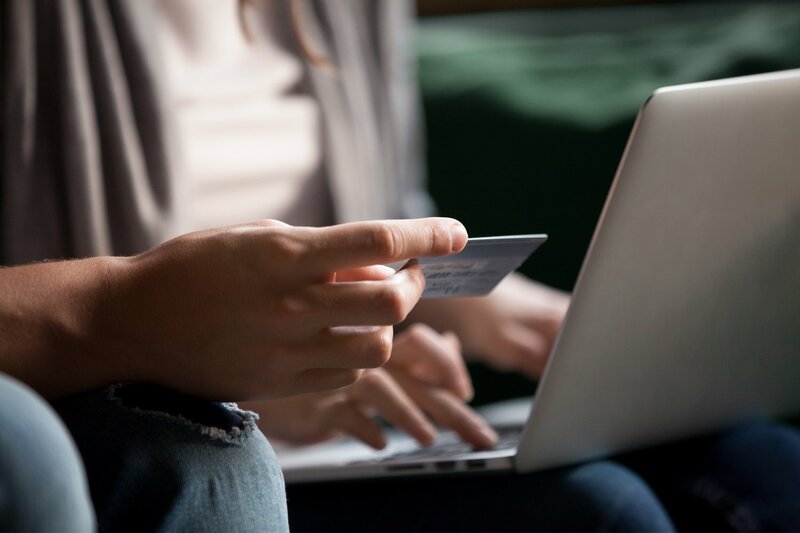 Most business checking accounts spell out their balance minimums and maximum transactions per month on their websites, so make sure to look into what these numbers are and how they stack up against a normal month for your company. Before we get in depth with the details of the Wells Fargo small business accounts, have a plan for how to analyze their features. You’ll want to approach the search for a Wells Fargo business checking account the same way you would any other business checking account: determine what you’re really looking for. For instance, sole proprietorships, freelance LLCs, and other companies that don’t generate a ton of revenue or don’t have a lot of transactions don’t often need the upgrades that come with a top-tier business checking account. And if that sounds like it’s true for your business, then you’re going to want to start off with an introductory-level business checking account, rather than one with tons of features that you’re not going to need (and won’t want to pay for!). On the other hand, if your business is growing and you don’t think that the introductory Wells Fargo business checking accounts offer you the full range of functions you’ll need to get the most out of your banking, consider going for something in the middle of the range of accounts available. Make sure that the number of transactions you’ll need per month isn’t higher than what your account provides, otherwise you’ll start racking up fees pretty quickly. Wells Fargo has four business checking account options: Simple Business Checking, Business Choice Checking, Platinum Business Checking, and Analyzed Business Checking. 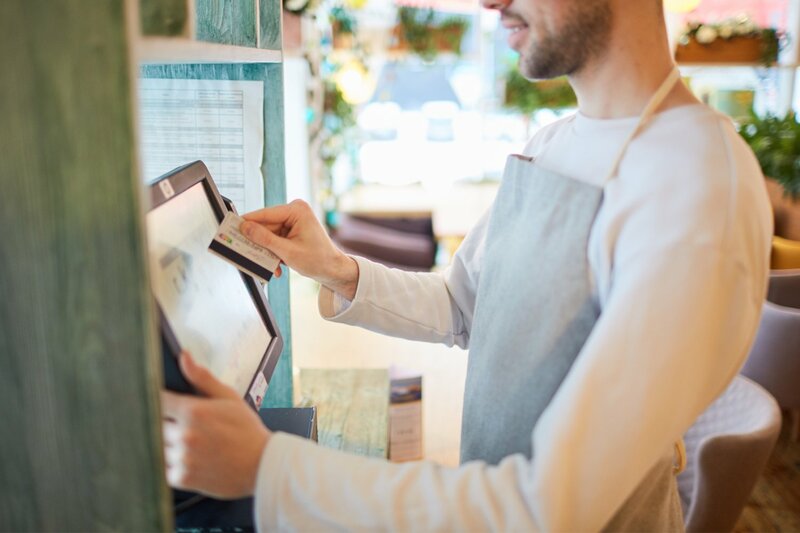 These products range from the most basic banking services for small businesses, all the way up to cash management for bigger companies that need a serious banking partner to help with things as advanced as treasury services. Simple Business Checking by Wells Fargo is made for small businesses that don’t need a ton of hands-on support from their bank. This account is made for companies with lower account balances, and for entrepreneurs who only need the basics of a business checking account. You only need $25 to get this account started. With Wells Fargo Business Choice Checking, you’ll get a bit more bank for your buck (sorry, we had to) if your company is growing and its needs are changing. If you need a place for steady banking activity (i.e. recurring withdrawals and deposits), payroll services, or more hands-on support from your bank, this account might be the one for you. You can also start this account with a minimum $25 deposit. If Wells Fargo Business Choice Checking doesn’t sound like it has enough for your growing small business, check out Platinum Business Checking. The Wells Fargo Platinum Business Checking account offers more transactions, personalized banking service, higher cash deposits, and—best of all—earned interest on your full account balance every month. This account also only requires a $25 minimum deposit, which is rare for a higher-tier account. Although you can open this one with $25, too, we have a feeling that if you’re looking at this account, you’re also looking at dropping in quite a lot more than $25. You’re also going to want to give Wells Fargo a call if you’re interested in this business checking account, since fees and other details may apply. Wells Fargo offers a variety of business checking accounts, and chances are you can find a good one for your business if you’d like to bank with them. But what if you don’t live or work near a Wells Fargo branch, or don’t necessarily want to move all of your banking over to a new company? There are definitely options out there that offer similarly great features as nearly all of the Wells Fargo business checking products. Here are just a few to check out at Chase that match up well against Wells Fargo’s small business checking offerings. Plus, for a limited time, Chase is offering a sign-up bonus of $300 for completing a few simple qualifying events. If you like Wells Fargo Simple Business Checking, try Chase Total Business Checking. This basic business checking account has all of the essentials that a business just getting off the ground, or doing limited transactions, needs. For starters, Chase Total Business Checking provides many of the same terms as its Wells Fargo counterpart but with a few additional perks. It offers unlimited electronic deposits, and the $15 monthly service fee gets waived if you have a minimum daily balance of $1,500 (or link a Chase Private Client Checking or Chase Premier Platinum Checking personal account). Chase Total Business Checking does require a higher minimum daily balance and comes with a lower amount of cash deposits per statement cycle, so keep that in mind. But if electronic deposits are your thing—and you’ve already got a banking relationship with Chase—this option might be right for you. If you like Wells Fargo Platinum Business Checking, try Chase Performance Business Checking. For a growing business, look at Chase Performance Business Checking. You’ll like this account, since it has similar features and fee structures to Wells Fargo Platinum Business Checking. Both accounts provide for $20,000 in cash deposits per statement cycle without fees and two outgoing wires per cycle fee-free, and Chase Performance Business Checking comes with a lower monthly service fee. It does requires a higher average daily balance to waive it, though. Unlike Wells Fargo, Chase Performance Business Checking offers unlimited incoming wire transfers at no fee. So, if your company relies on processing a ton of deposits coming in, the Chase Performance Business Checking account gives you an added perk. If you like Wells Fargo Analyzed Business Checking, try Chase Platinum Checking. Both Wells Fargo Analyzed Business Checking and Chase Platinum Checking are top-tier business accounts for high-volume, large-scale businesses. For tons of freedom to make transactions and move money around with minimal hassle, you can’t go wrong with either. If you’re interested in Wells Fargo’s high-volume business checking option, you’ll want to be sure to visit your local branch or call for terms and conditions. Chase Platinum Checking, however, spells its terms out online if you’re more inclined to get the ball rolling right away. Chase’s premier business checking account comes with a $95 monthly maintenance fee, which is waived with a combined daily balance of $100,000. Chase Platinum Checking gets you 500 fee-free transactions per billing cycle, unlimited electronic deposits and incoming wire transfers, $25,000 in cash deposits per cycle fee-free, and won’t charge you for your four most expensive outgoing wires every month. Not a bad deal if your business needs a high-volume checking option. The best way to make sure you’re banking with the right institution is to find a business checking account that’s good for you right now, but will also provide you with options to upgrade as your business grows. Plus, if you’re able to establish a strong relationship with a financial institution early on, it’ll only help you later down the line as your needs change. As you look to secure a business loan or other types of small business financing, having an existing relationship can provide you that extra boost on top of great credit and positive cash flow. Whether Wells Fargo or Chase are right for you, make sure that you’re not just planning for today’s banking needs but for tomorrow’s, too.